Israel "Cachao" Lopez (b. 1918 Havana, d. 2008 Miami) was a Cuban-American musician and bandleader best known, along with Tito Puente, for popularizing the "mambo" sound in the United States and Europe. 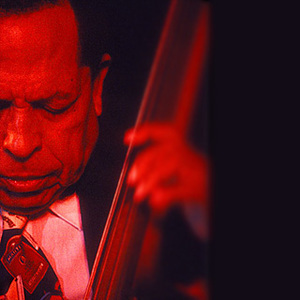 Cachao introduced more modern, American-jazz sounds to Cuban music from the 1930s to the 1950s, specializing in smaller combos than Puente, Perez Prado, and other Cuban bandleaders. He lived in Miami, and recorded and performed until his death at the age of 90.